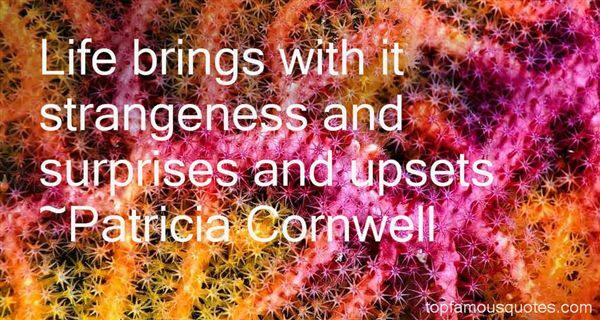 Reading and share top 49 Patricia Cornwell famous quotes and sayings. 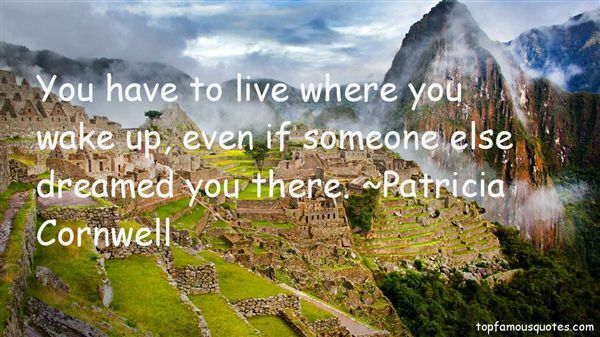 Browse top 49 most favorite famous quotes and sayings by Patricia Cornwell. I'd like to play characters who are older - I don't want to be playing 14-year-olds too much longer." 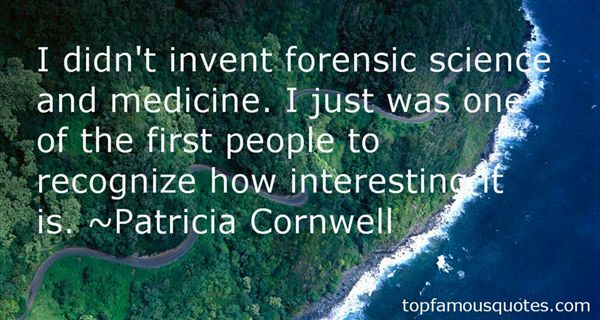 What Did Patricia Cornwell Talk About?